There’s always room in a discerning collection for low-key playing by performers who know what they’re doing, and with around forty years playing the blues across Europe and America with around twenty albums under his belt Dutch-born Vienna-based guitarist Hans Theessink certainly knows his stuff. Throw in Terry Evans, one half of the vocal duo who provided much of the background vocal action for the R&B content on Ry Cooder’s albums from Chicken Skin Music on and you’ve got a combination that won’t be earth-shattering but certainly comes across as a mighty fine blend. 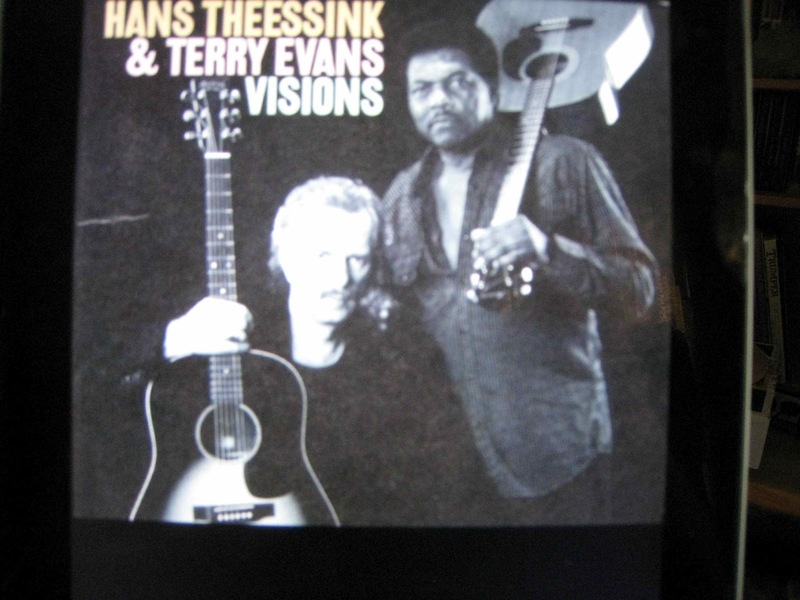 Two voices, two guitars, two days in a studio in Los Angeles in December 2007 with two guest spots from Richard Thompson (Mother Earth and Let The Four Winds Blow) and a bit of harp from Hans, and the result is a warm conversation between musical peers where egos have been left at home. Add a smidgen of percussion and the result is a a relaxed, predominately acoustic blend of classics (Mother Earth, You Can't Judge a Book by the Cover, Let the Four Winds Blow, Dark End of the Street, Trouble in Mind and Glory of Love) slightly more obscure covers (Don't Let the Green Grass Fool You, Talk to Your Daughter) and original material. There’s nothing earth-shatteringly original on offer here, just a good honest blend of soul, blues, gospel, and roots music, crisply recordings that sound like they’re right there low-key in your living room or out on the neighbour’s back porch with a couple of beers close at hand. File under laid back and casual, Classy.